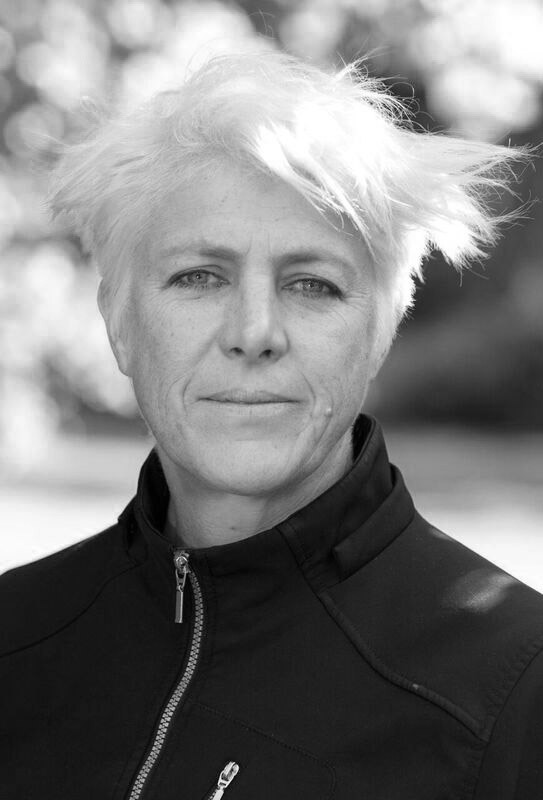 Donna Jackson has thirty years experience as creative director of large-scale arts projects in both traditional and non-traditional environments. She has a demonstrated ability and willingness to work in a multitude of art forms, centred on authentic ideas of place and community and is driven by strong aesthetic decision-making. Donna is a recognised leader in engaging diverse audiences in arts projects, which are outside the norm. Doctor of Philosophy - "Illuminating Arts Practice: Making Large-Scale Projects beyond the Mainstream"
Director/Instigator - Art & Industry Festival, the inaugural 2016 festival comprising of 10 days, 20 events and 20,000+ people in Melbourne's western suburbs. Creative Director - Shifting Sands, Bleach Festival 2016. A cast of 40 performing, synchronised swimming, a stand up paddle board ballet on the water Gold Coast Queensland. Artistic Advisor and Consultant - Regional Arts Victoria, 1998 - 2011. Women’s Circus Leaping Off the Edge. Spinifex Press 1997. Contributor.